Imagine if every time you stepped in front of an audience you could command the stage, mesmerize your audience and create an immediate sense of trust and connection. What would it mean to your business if every time you made that presentation or sales pitch – or even put it in writing in an article or email – you could instantly motivate and inspire your customers, employees or potential clients to take action? There is one guaranteed way to accomplish all of this: by telling better stories. 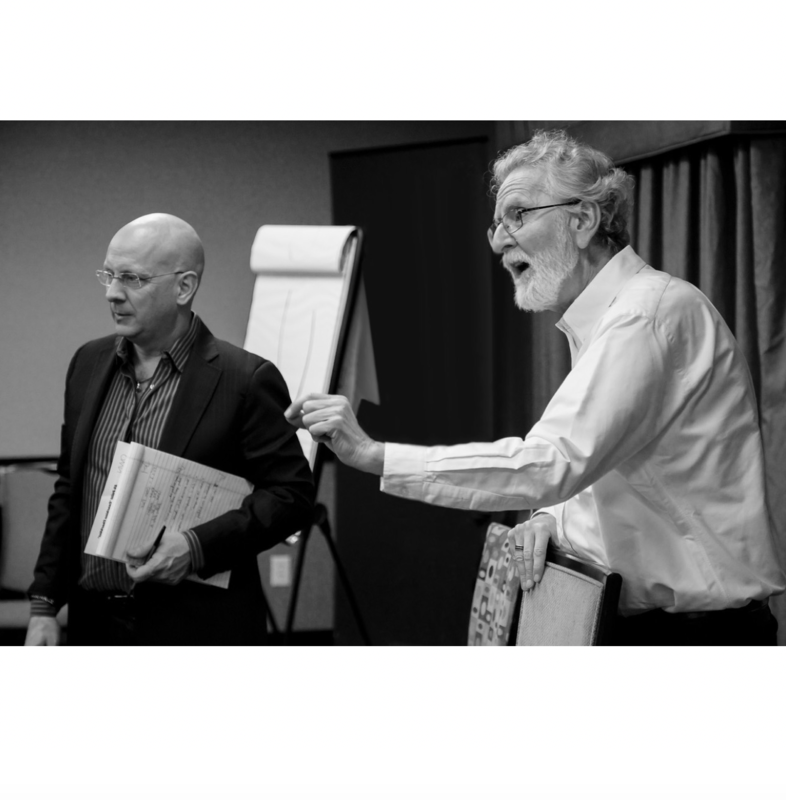 For two intensive days, renowned Hollywood story expert Michael Hauge and World Champion Speaker and business strategist Darren LaCroix will give you the tools to create your own presentation, guaranteed to grow your business and transform your audiences. As Darren and Michael provide individual coaching to the four VIP participants, you will apply Michael’s 6-Step Success Story™ process to your own story, along with Darren’s proven methods for incorporating that story into an outstanding presentation. Whether as a participant in this one-of-a-kind master class, or as one of the fortunate VIP speakers, you owe it to your business – and your followers – to take advantage of this unique opportunity.